The other day I wrote a review of the Japanese novel 下町ロケット (“Downtown Rocket”), where I alluded to something about the usage of polite Japanese in that book. In this post I’d like to talk about that matter in some detail. When reading this novel, I was surprised by several scenes where one person from a company spoke to a person in a different company using non-polite Japanese. For example I remember the phrase “やめたほうがいい” was used with the implication that someone should stop acting in a certain improper way (normally, I would expect at least やめたほうがいいです, or something even less direct). In most, if not all, of these situations, one company was trying to bully another company into doing something they didn’t want to do. I’m not going to go into the exact dialogue and plot line here too much, because it isn’t as important as the fact that non-polite Japanese was used. The concept of one Japanese person speaking to another Japanese person who is neither a relative nor a friend in a non-polite form goes against everything I have learned about Japanese culture, including knowledge from textbooks as well as real-world experience. This especially true when you consider that both people in the conversation were representing a relatively large company. In Japan, from what I understand politeness is *extremely* important in business, as well as daily life. To help figure out if I had some fundamental misunderstanding about how Japanese polite language (i.e. 敬語) was utilized in real life, I decided to post to a forum I have been frequenting these days, Japanese Stack Exchange (which I reviewed here). I ended up getting a well-written, detailed answer (in Japanese) which put my fears to rest about such a misunderstanding. In summary, this person said that use of non-polite language in this book was, for the most part, too blunt and very unrealistic, and such a conversation would be difficult to imagine occurring in real life. He guessed that was done not just for dramatic effect, but also in order to help the reader easily distinguish which of the two sides was on a “higher” level (the one which was not using polite Japanese). Even though some of the companies involved in this story are small to medium sized companies, they still make hundreds of millions of dollars a year, and any business of that size would likely use much more business-like, professional speech. However, at the end of his answer he also mentioned that real “country” (田舎) companies which are part of closed communities would be more likely to use Japanese that correlates with that used with family or friends, which means less polite forms. For more details, you can see the full post here. 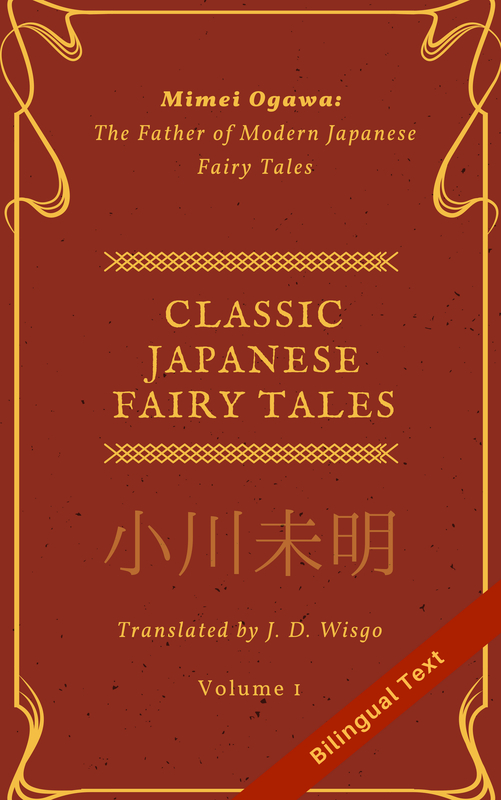 This was a great lesson for me in linguistic differences between Japanese as it is used in the real world, and Japanese as it is represented in fiction. While I have known for some time that I needed to be careful not to blindly adopt Japanese from fiction (especially more extreme media like anime) in my own speech, this really helped to confirm that. I didn’t even notice whether です/ます was used. It’s really hard to get a gut feeling for the differences in politeness coming from an English speaking background. That said, I could tell that the large corporation is extremely condescending in their content and actions. Ikeido makes sure you know who the good guys and bad guys are. I think it helps make the story easier to understand. Great idea to look for feedback from StackExchange. I read StackOverflow answers every day. It’s great that they have branched out into so many other topics. Wouldn’t it be great if they had a StackExchange network actually in Japanese? Actually the Japanese Stack Exchange site sometimes contains both questions and answers in Japanese. However, if you want a Q&A site that is 100% Japanese, check out http://oshiete.goo.ne.jp, it’s a great site!